Posted on June 12, 2015 June 12, 2015 by Mark TokarskiPosted in False flaggeryTagged Dr. Judy Wood. 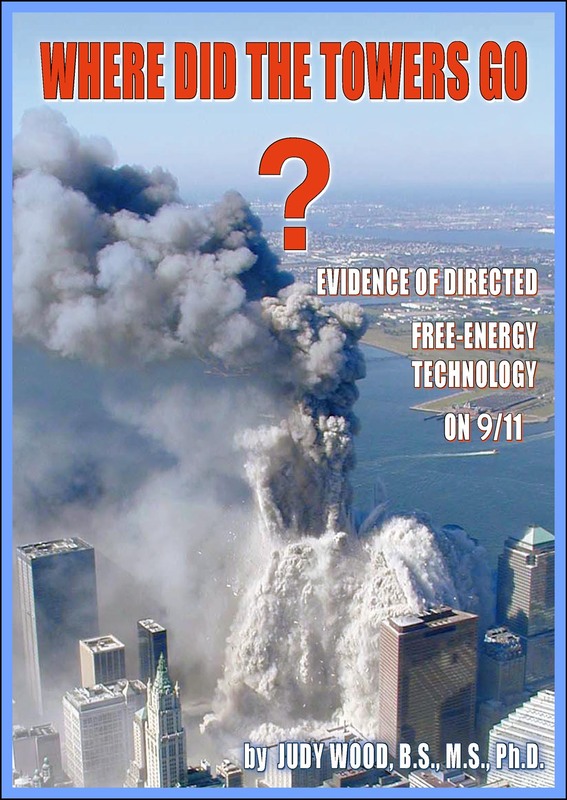 Next Next post: Evidence 2: Controlled demolition? Nukes? The BEM conference video presentation by Dr Wood is one of the better efforts in terms of audio and video quality. But it still could be improved upon. The lecture hall format looks to work great for live audience members. However, I wish she would do a top quality AV production values version where the video audience can see clearly the same things the live audience does. For instance, She directs attention to specific areas of a photo with her laser, but the laser often can’t be seen on the video. it would certainly aid comprehension for better understanding of the evidence by the home viewer. No doubt they are aware of these problems. Andrew Johnson is technically very adept, I woudl not be surprised if he has something better. I like that she is not polished or all Toastmastered up. It aids my suspicion that she might be genuine.